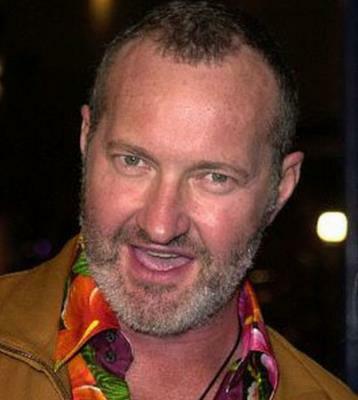 Randy Quaid: They Are Trying To Kill Me! 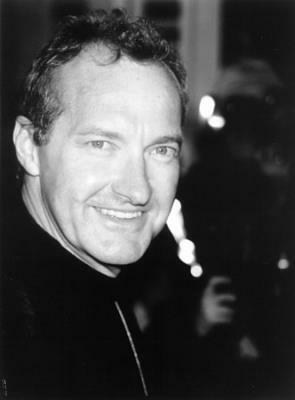 Actor Randy Quaid has stared in over 90 films over a span of 40 years. 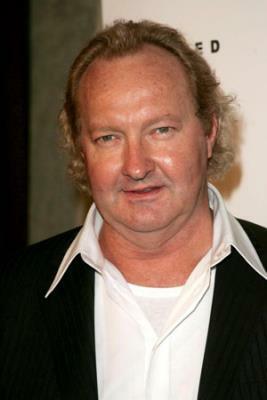 His credits include: National Lampoon's Vacation, Independence Day, and Brokeback Mountain among others. It is safe to say that Quaid is familiar with Hollywood's inner workings. Because of Quaid is singing like a bird, he has been brought up on felony burglary charges on a residence he owns and will be arrested if or when he returns to the USA. He has also been back-balled from his profession last appearing on film in 2009. Quaid and his wife have fled the USA and sought permanent residency in Canada, they were recently denied. Unfortunately it looks like for Quaid and similarly Tila Tequila, it took a monetary dispute for them to wake up and see the people they work for are evil. When the money stops flowing all of a sudden their Illuminati controlled bosses are evil oppressive murderers. 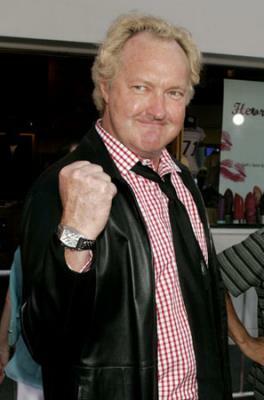 Hard to believe he did not know that in 40 years in the business. Let's hope things turn out well for Randy and his wife.